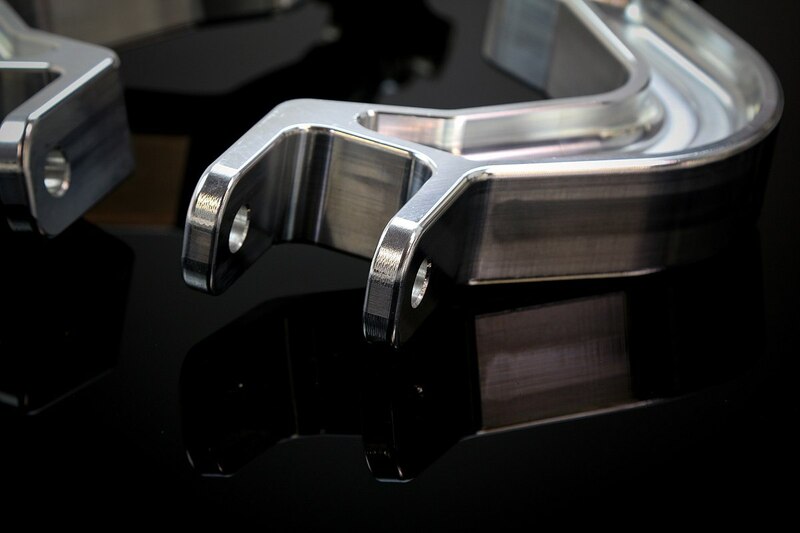 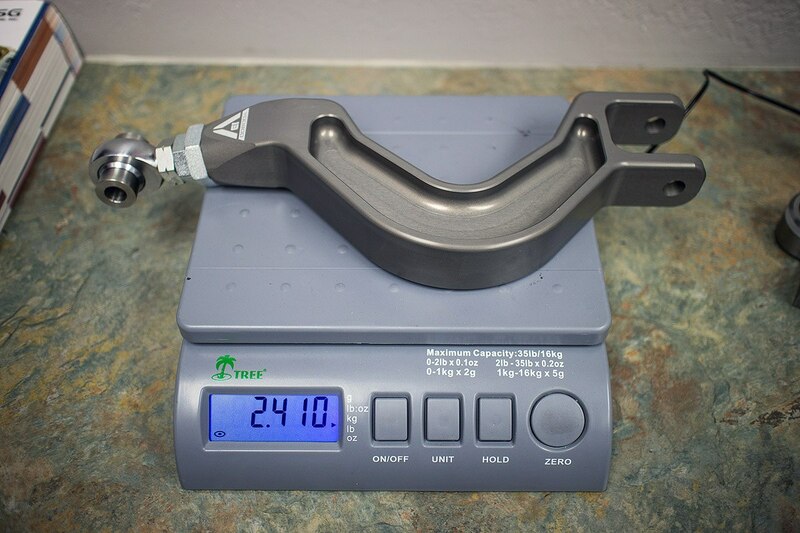 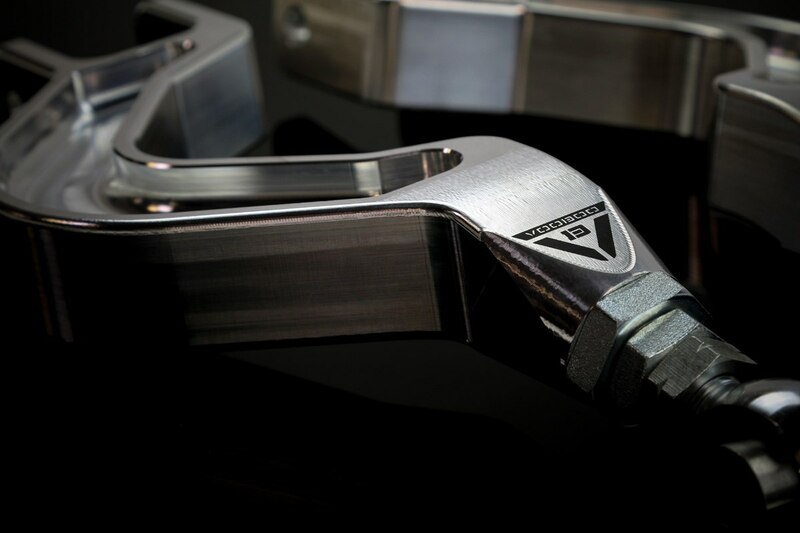 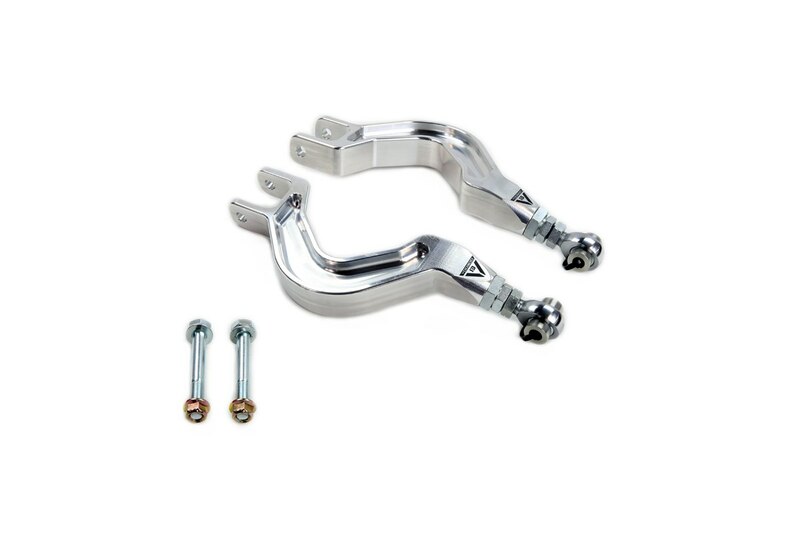 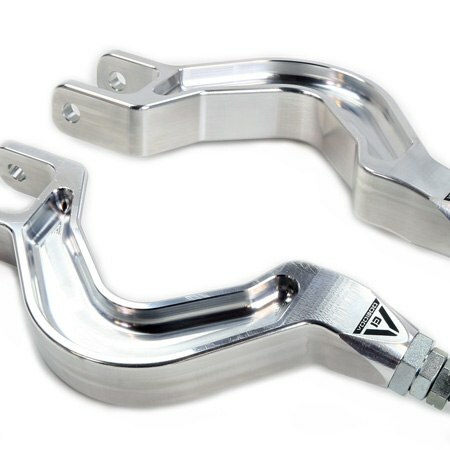 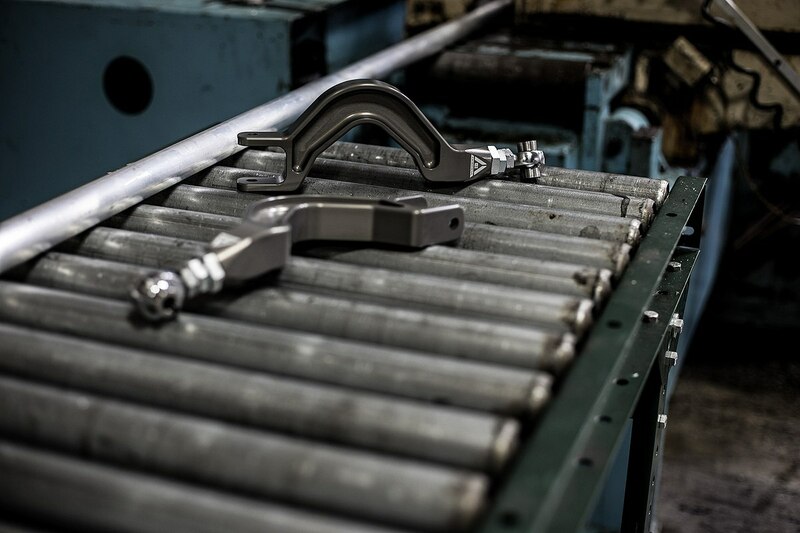 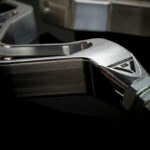 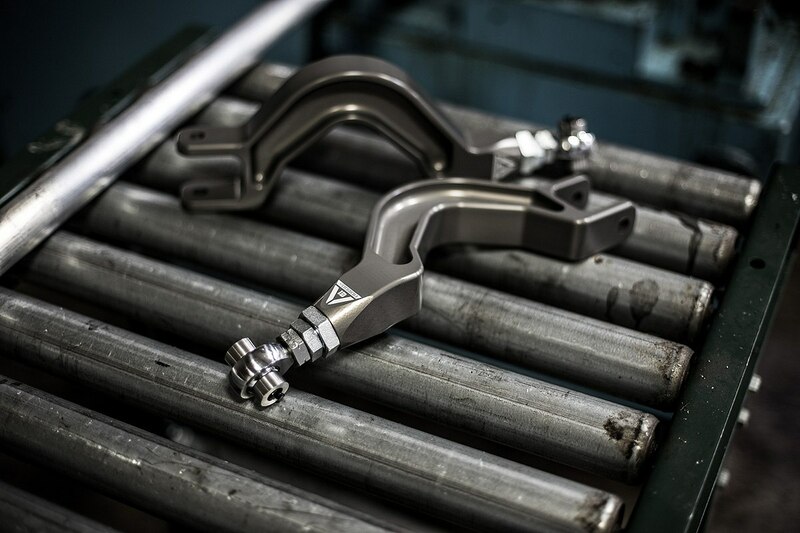 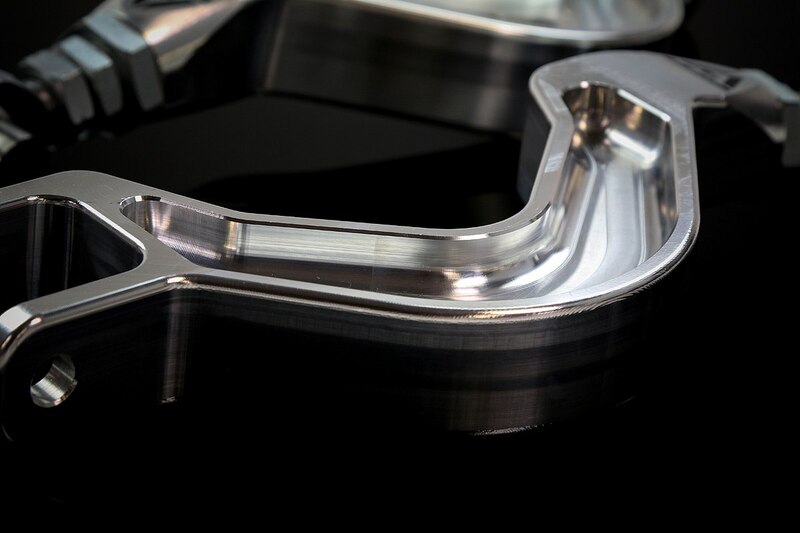 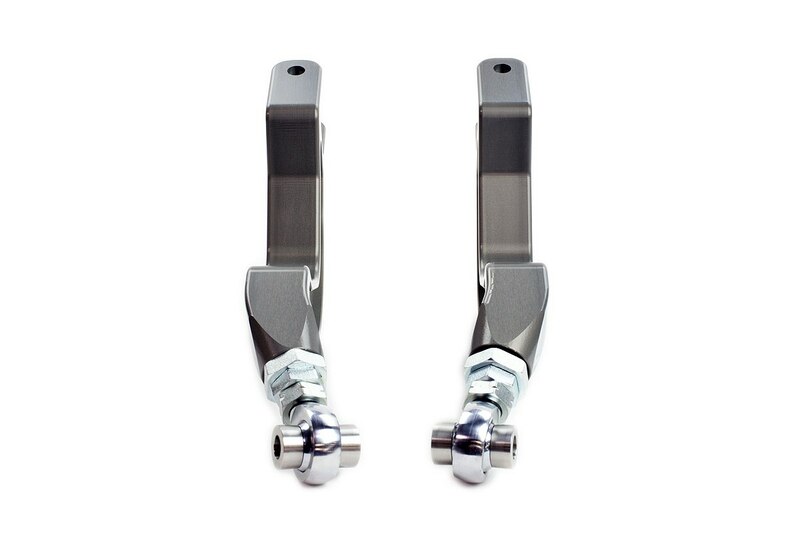 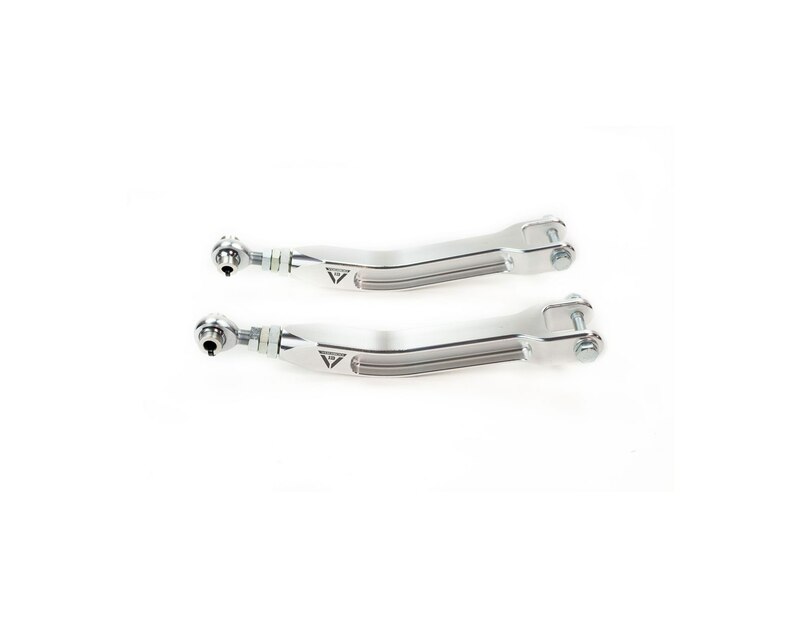 Our Voodoo13 rear camber arms feature a fully CNC machined main body from 6061-T6 aluminum. 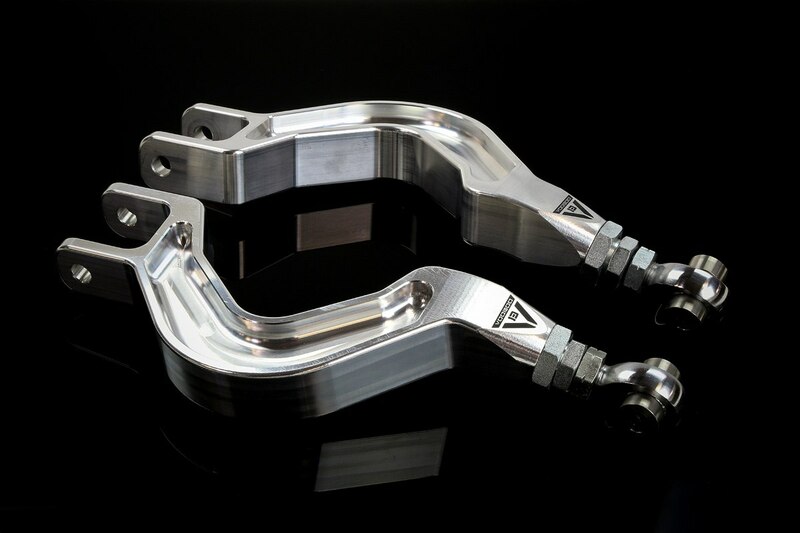 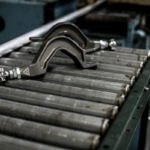 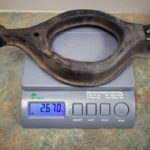 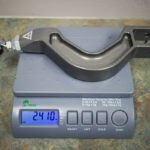 Our design allows the entire assembly to be 10% lighter than the OE part while maintaining superior strength and rigidity. 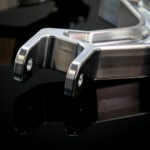 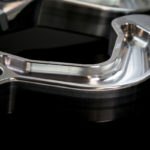 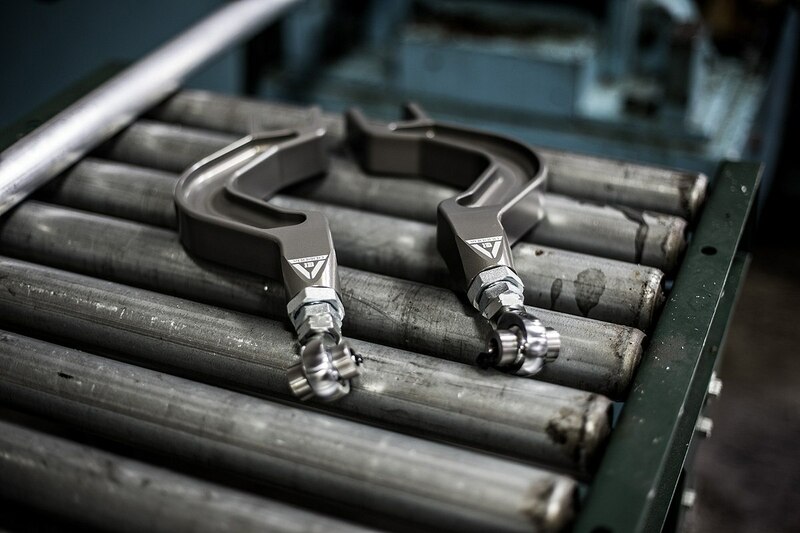 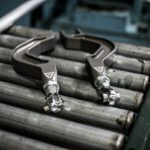 To accommodate for slammed cars where clearance between the body and the upper control is an issue, we designed the part with a 15 degree angle. 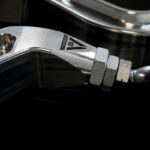 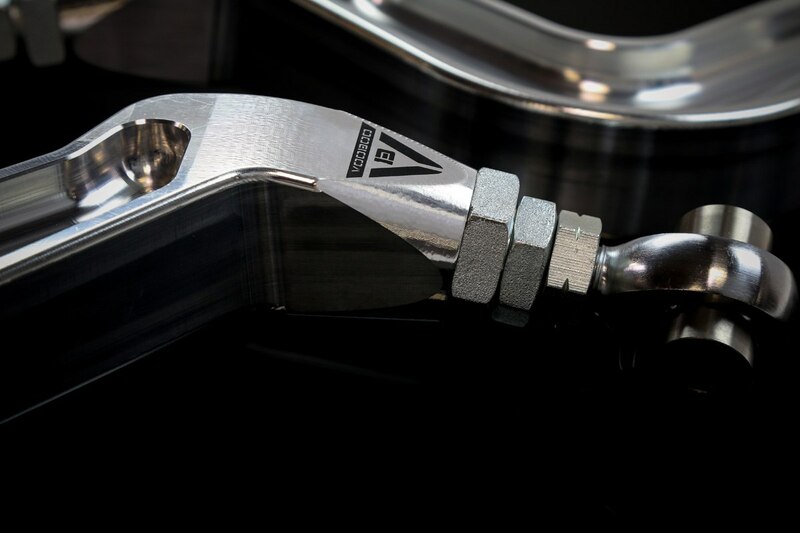 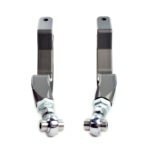 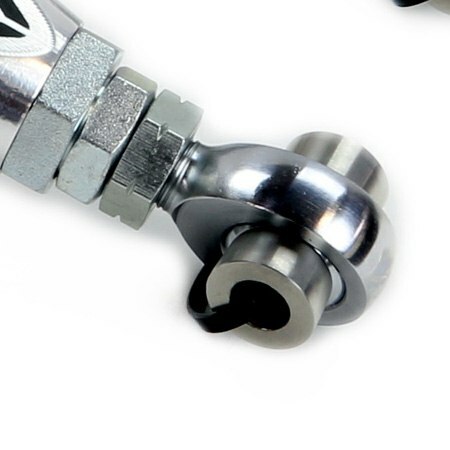 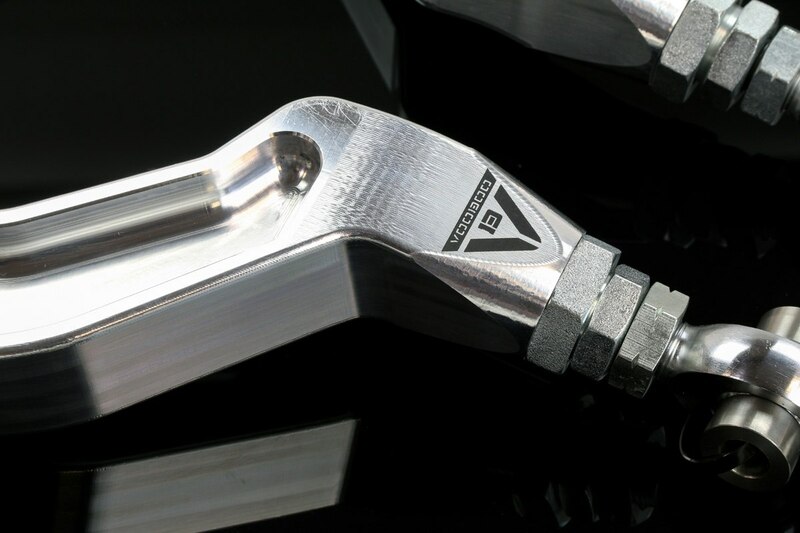 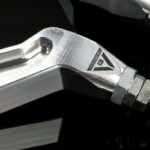 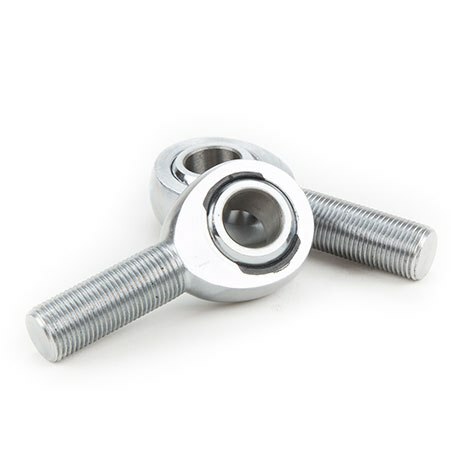 A wide range of adjustment is provided via our signature chromoly adjusters with QA1 rod ends. 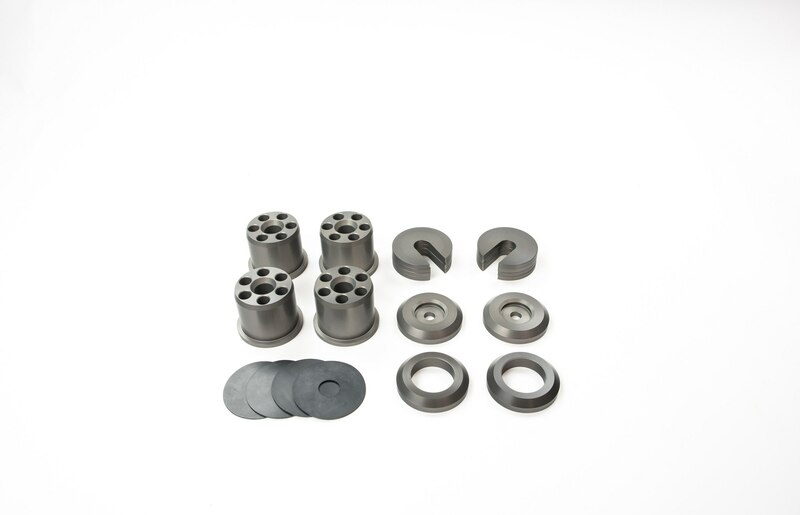 Available in raw machine finish and MIL-A-8625 Type III hard anodize. 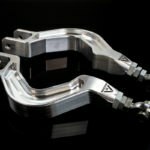 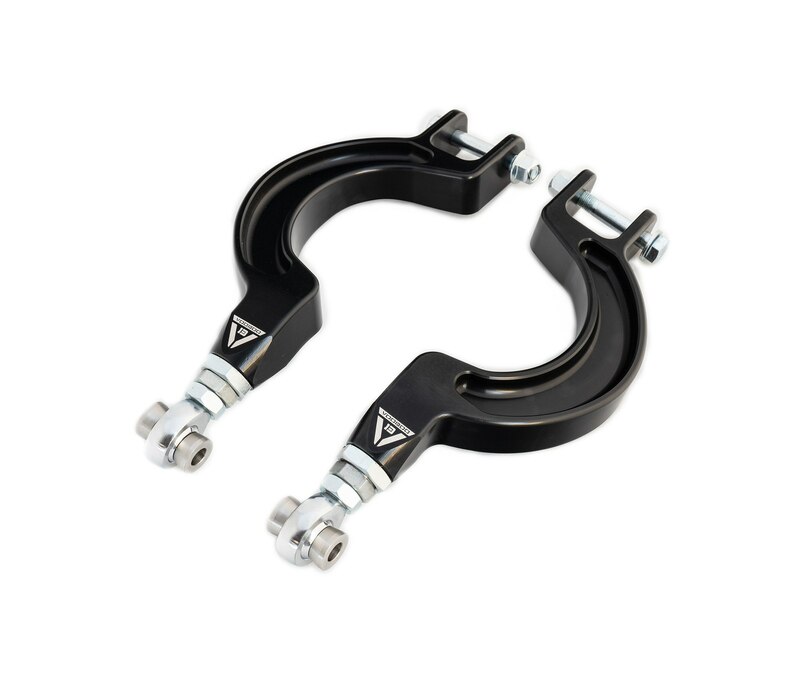 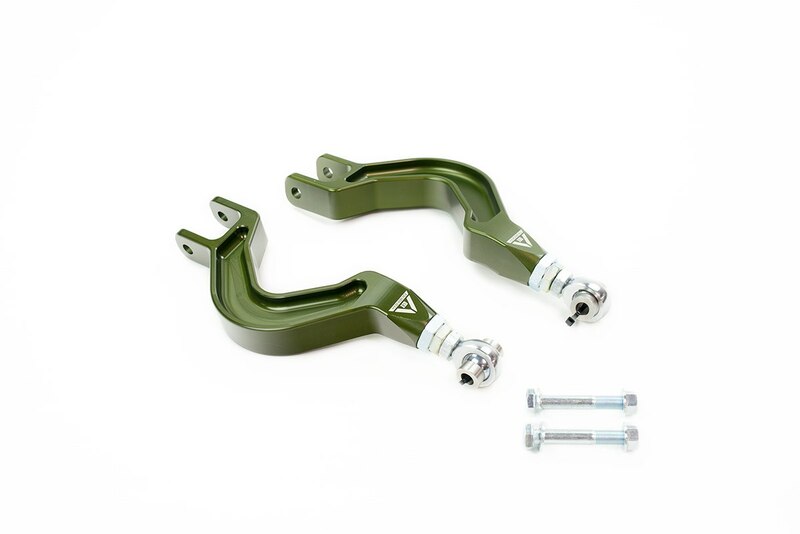 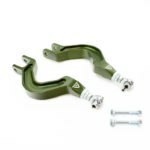 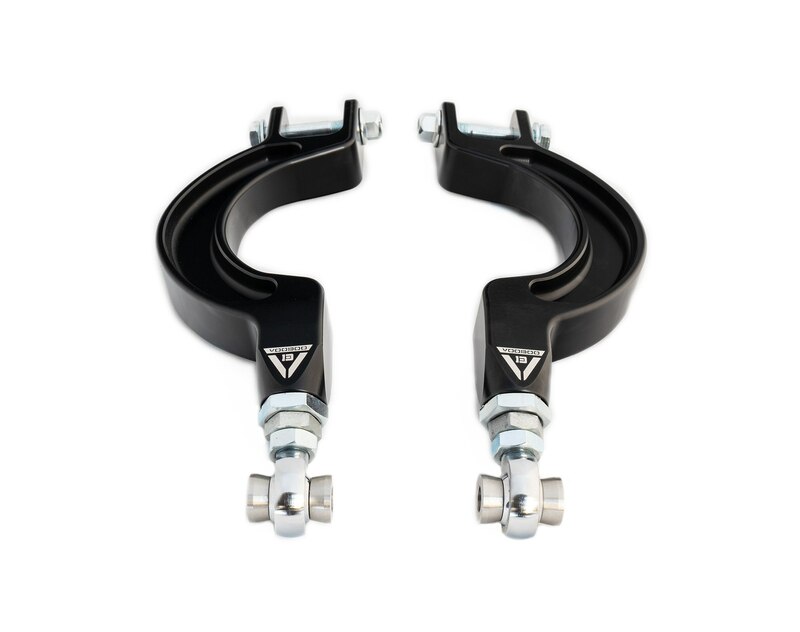 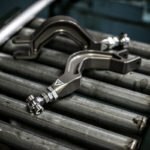 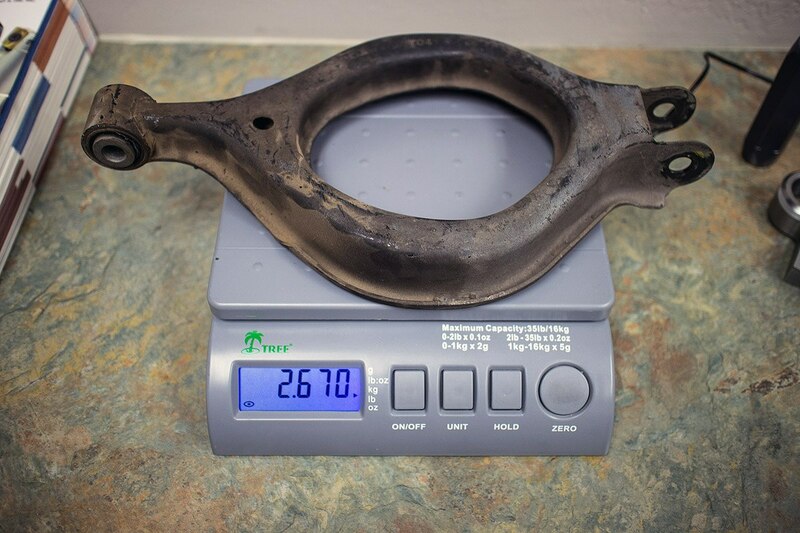 VooDoo13’s 1989-1994 Nissan 240sx S13 Rear Camber Arms are designed, engineered and tested on race tracks across the globe using feedback of top tier drivers and technical directors.